If you're in Adelaide somewhere between your reading of this sentence and the 4th May, and you like to reward your tastebuds with good food and good wine, then you might want to put Tasting Australia on your must-visit list. 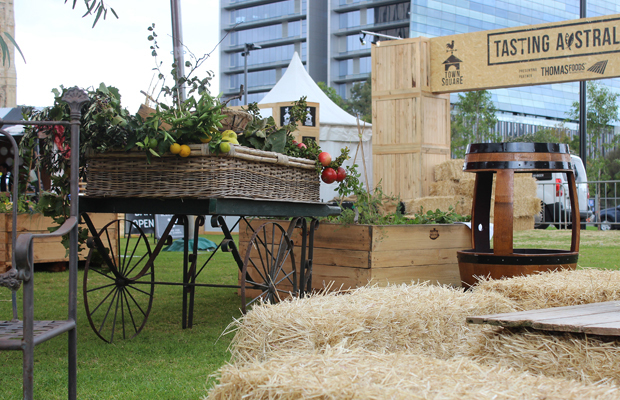 Showcasing South Australia's best produce, the week-long festival is an ode to eating and drinking, sharing and living, courtesy of the state's top chefs, their best recipes, and the farmers and growers that allow them to bring the best expressions of their work to your table. Tasting Australia is more than just a foodie's heaven: it invites every person who likes to eat to taste, listen and learn in a celebratory atmosphere of the joys of food, humble ingredients and tantalising flavours. There are regional events, special dinners and masterclasses that will allow you to meet and eat with the local producers whose produce and products are reflective of their home state - from the richness of its coast, the cool bloom of its hills and its rich, earthy interior. Tasting Australia takes the diversity of food to new heights and with the help of its patron Maggie Beer, and Creative Directors Simon Bryant and Paul Henry, it will allow both young and old, amateur and professional, to delight in real food heroes: butchers, bakers, fisherman, cheesemakers, wine makers and brewers. Most of all, it's a festival for participating - not just attending. So if you're in the area, don't be afraid to tuck in. 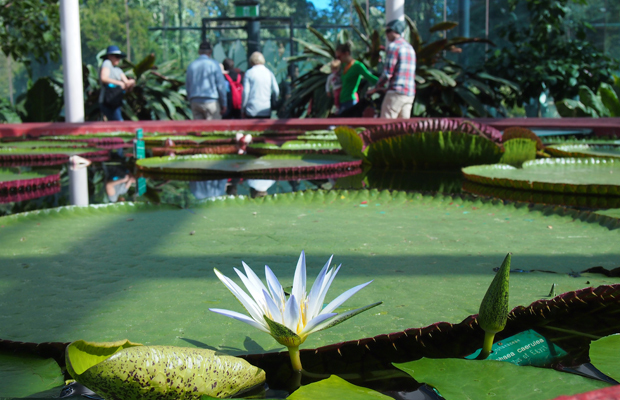 Tasting Australia is the place to experience something delightful and different.